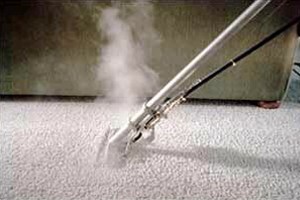 DF Carpet Cleaning offer efficient and professional commercial and office carpet cleaning services at highly competitive rates. Additionally we appreciate that many of our clients require us to work out of hours and can come in and clean your carpets at a time convenient to you, whether it be in the evening, at the weekend or early morning. 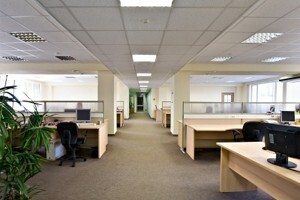 Our professional team of cleaners have worked with a variety of corporate customers and we are equipped to take on projects ranging from restaurants, bars and nightclubs through to schools, offices and even the seaside pier!